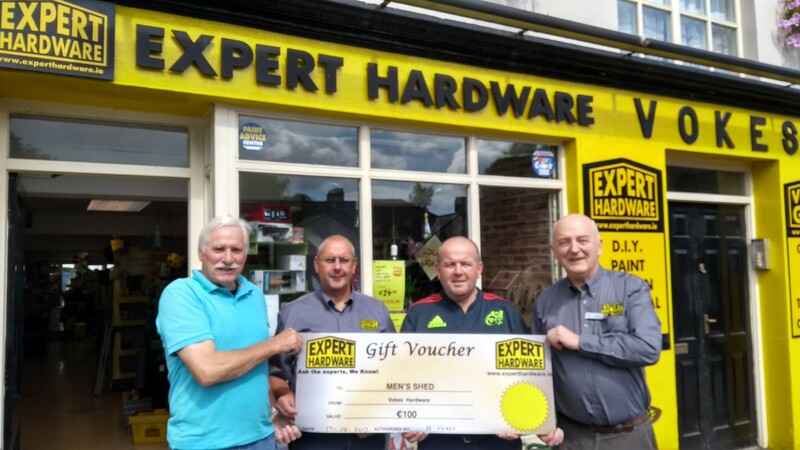 Expert Hardware understands the importance of keeping local community groups in business. Our efforts are on going to support local communities where we can. 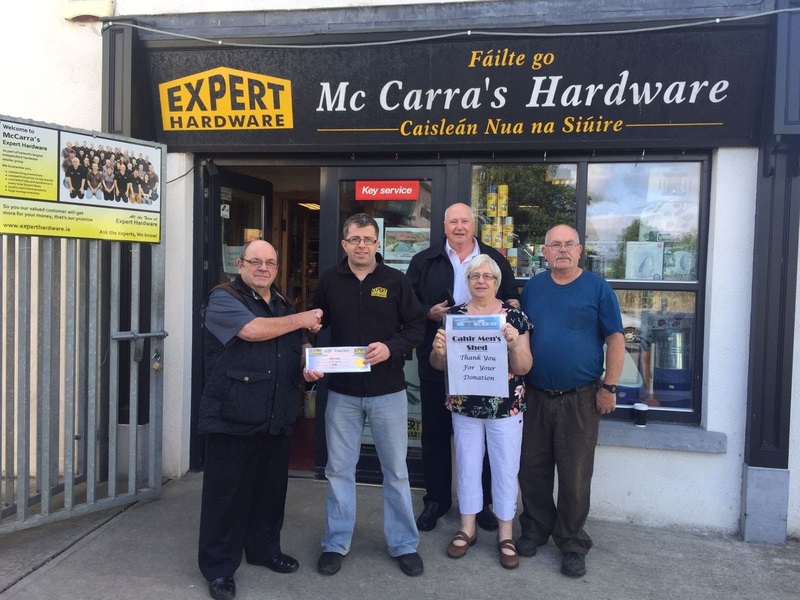 To date the group has donated over €5000 to Mens Shed Nation wide. 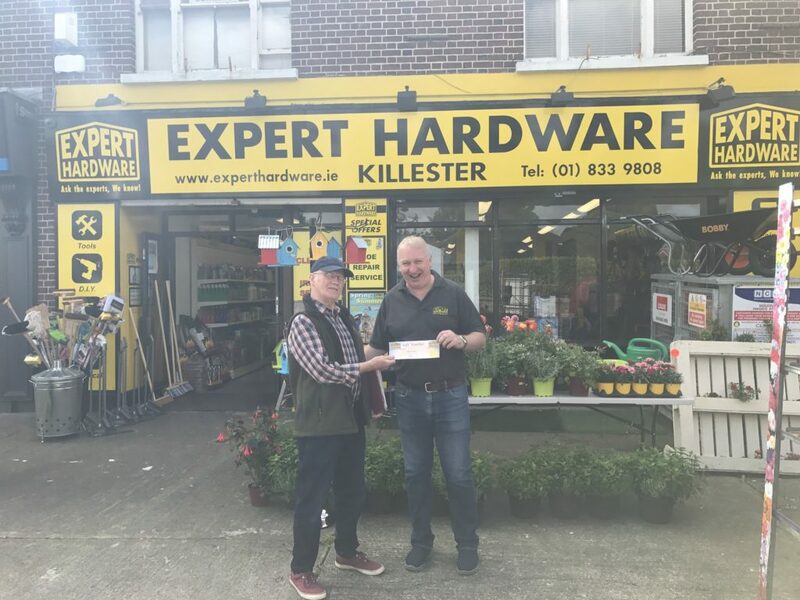 A Men’s Shed is any community-based, non-commercial organisation which is open to all men where the primary activity is the provision of a safe, friendly and inclusive environment where the men are able to gather and/or work on meaningful projects at their own pace, in their own time and in the company of other men and where the primary objective is to advance the health and well- being of the participating men. 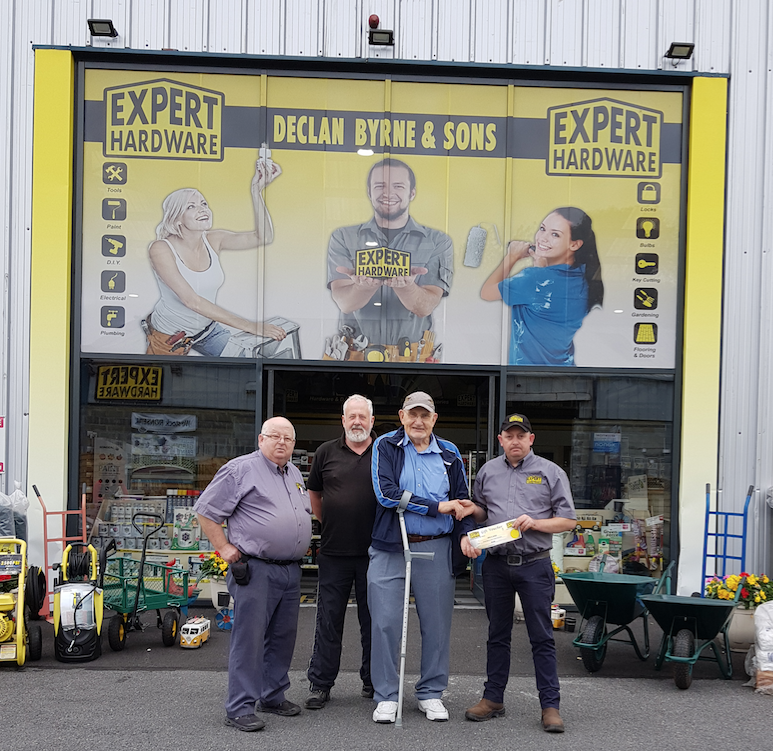 Men’s sheds may look like a shed in your back yard yet they innovatively share some characteristics of both community education and health promotion projects.